Water Tank Capacity 20-25 ltr. Backed by an experienced team, we are able to consistently deliver high quality Standard Model Dehumidifier. The equipment made available in this range is appropriate for high humidity areas approximately 2000 – 4000 cu. 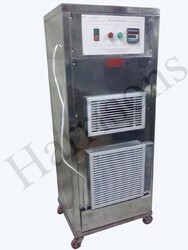 These dehumidifiers are portable and are designed to work independently without any assistance. Packaging Details: Bubble sheet packing and wooden packing depend upon the distance and port of transport. 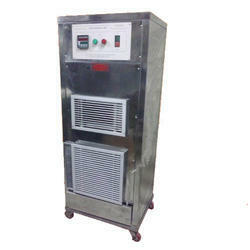 Looking for Industrial Dehumidifier ?